Vivo Y83 VS Vivo Y85: Which One Is Your Pick? Home Comparison Vivo Y83 VS Vivo Y85: Which One Is Your Pick? The Vivo Y83 is one of the cheapest phones from Vivo that small money can buy. This phone is one of the affordable devices that still maintains a decent design and also promises a solid performance. Though it lacks some features but with the design along, it indeed has value for money. The Vivo Y85, on the other hand, is good handsets with all the features you will mostly find on flagship phones and it’s still affordable. So both phones are still in the budget category while the other is more affordable than the later. 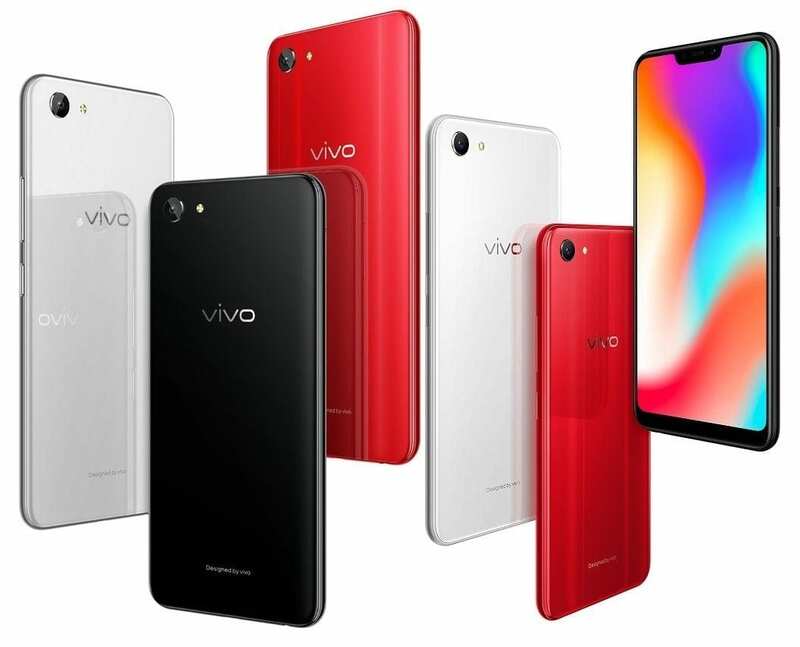 This post will be Vivo Y83 VS Vivo Y85 specs comparisons. Vivo Y83 VS Vivo Y85: Design. The Vivo Y83 is a mid-range smartphone with Aluminium alloy, and glass on the body. The phone measures 155.21 mm x 75.24 mm x 7.7 mm with 150 gram in weight. The phone is the same in light and thickness with it rival but it apparently lacks a fingerprint scanner and it’s available in White, Black, and Red colors. The Vivo Y85 sports metal on the body with dimensions of 154.81 mm x 75.03 mm x 7.89 mm and it weighs 150 gram. The phone is available in Champagne, Black colors and it’s blessed with a fingerprint scanner on the back for security. Vivo Y83 VS Vivo Y85: Display. The Vivo Y83 has a screen size of 6.22 inches with 1520 x 720 Pixels resolution and 270 pixels per inch density. 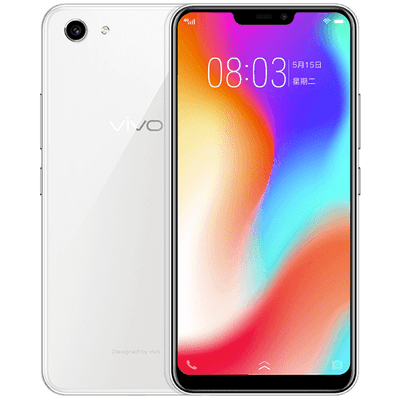 The other, Vivo Y85 comes with a bigger screen size of 6.26 inches with a resolution of 2280 x 1080 Pixels and 403 pixels per inch density. The phone has a 2.5D curved glass screen and a higher screen to body ratio of 84.40%. Vivo Y83 VS Vivo Y85: Camera. There is a single rear camera of 13 Megapixels with a single LED flash on the Vivo Y83 and this main camera only shoots 1080p video resolution while the Vivo Y85 comes with a dual rear camera of 13 Megapixels + 2 Megapixels and it shoots 2160p@30fps video resolution. The phone has a single LED flash and F2.0 Aperture with other features. On the front, the Vivo Y83 has a selfie snapper of 8 Megapixels with F2.2 Aperture, and Face Recognition which will replace the fingerprint scanner. The Vivo Y85 comes with an impressive front camera of 16 Megapixels with F2.0 Aperture, 5P Lens, and Face Recognition as an added security feature. Vivo Y83 VS Vivo Y85: Performance. The Vivo Y83 is powered by a MediaTek Helio P22 MT6762 processor with an octa-core that runs at 2.0 GHz and a backup of 4GB RAM. You will also get an inbuilt memory of 64GB which is expandable with a micro SD card. The Vivo Y85, on the other hand, comes with a more capable processor of Qualcomm Snapdragon 450 that runs at a maximum speed of 1.8 GHz with 4GB of RAM and an inbuilt memory of 32GB or 64GB which is also expandable. Both phones are powered by Android 8.1 Oreo operating system with the same battery capacity of 3260mAh alongside Micro USB 2.0 with OTG. 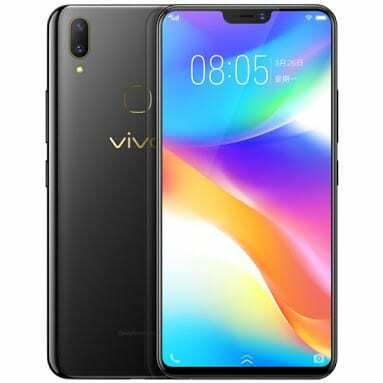 Vivo Y83 VS Vivo Y85: Price. The Vivo Y85 is selling price is $236, while the Vivo Y81 will cost around $221.